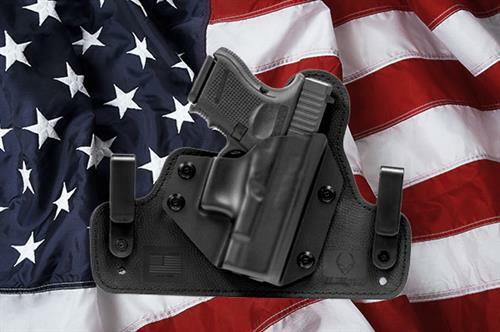 Alien Gear Holsters was launched in 2014 with the goal of making the best gun holsters for the concealed carry market possible. 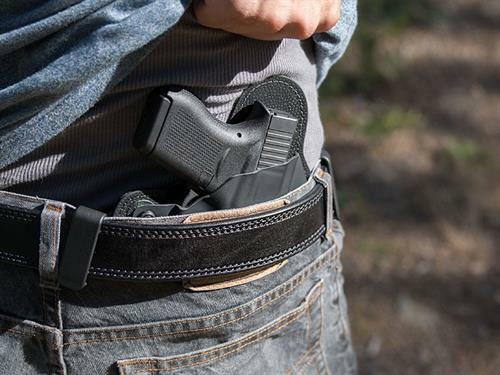 After less than two years of operation, Alien Gear is now one of the most popular makers of concealed carry holsters, all without relying on traditional retail channels that other brands need to survive. 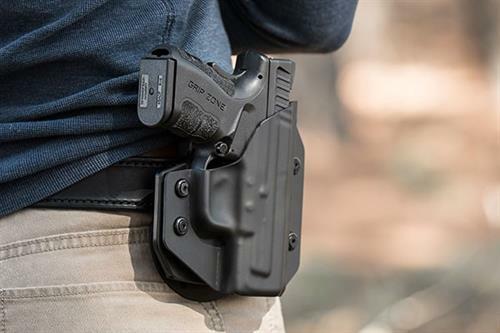 Alien Gear products are designed for the utmost in comfort, concealment but also customization, allowing the user to set the holster retention and carry position of their preference. These attributes make Alien Gear holsters some of the most user-friendly holsters available, as the design of the holster doesn't dictate how it can be worn. 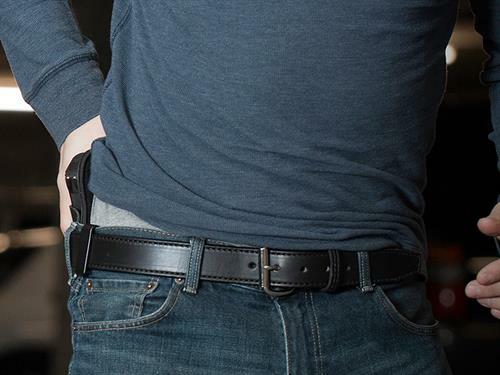 Our holsters are also evolving, as every new product we release is an improvement on existing designs instead of merely rehashing what others have done. As a result, Alien Gear doesn't follow trends in the industry; Alien Gear sets them with advanced design and materials. This is how we make some of the best holsters for concealed carry available. Alien Gear is dedicated to serving the American market. We employ American workers, use American-made materials or producing them in-house. We are proudly an American company, and proudly sell American-made products.